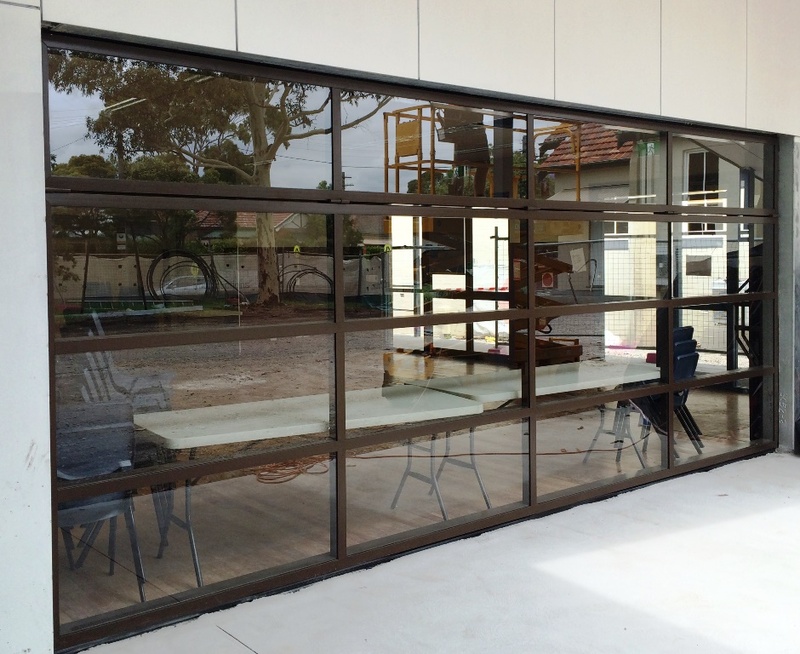 Mirage Doors have recently completed the supply and installation of a Series 2000 counterweight door for St Columba’s Catholic School in the inner Western Sydney suburb of Leichhardt. The S2000 counter weight door features an offset folding leaf. This particular door was designed with 75% of the external leaf swinging outwards and 25% swinging inwards. 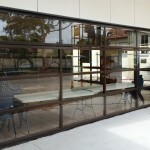 The design can be modified to suit specific client or building requirements. With the frame finished in a Dulux Anotec XT Mid Bronze Powder coat and full glazing, the S2000 will be a feature in the new school hall building.